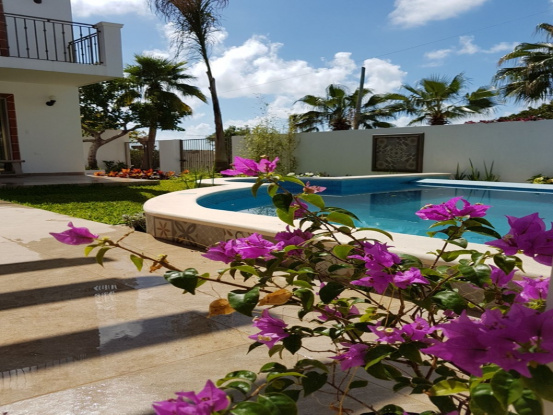 The interior of the home has been designed and furnished to the highest standards by a professional interior designer with granite and marble throughout. 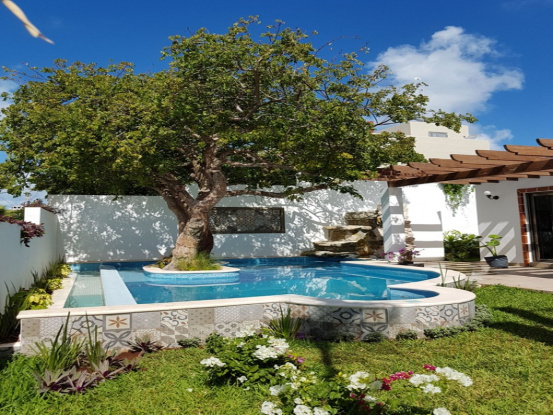 The property has beautifully landscaped gardens and a private pool. 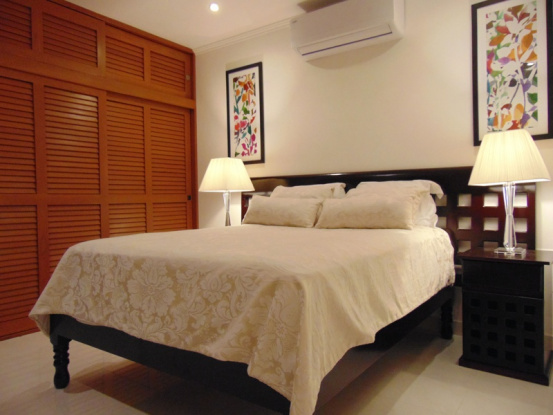 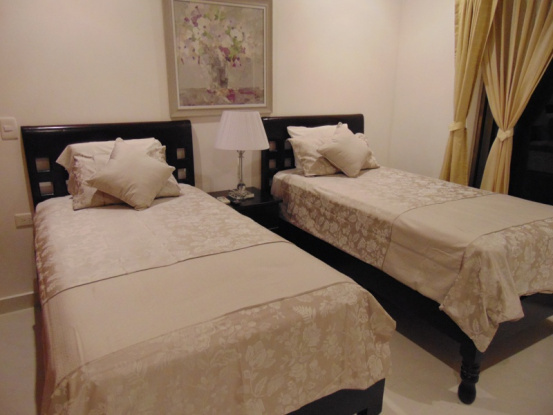 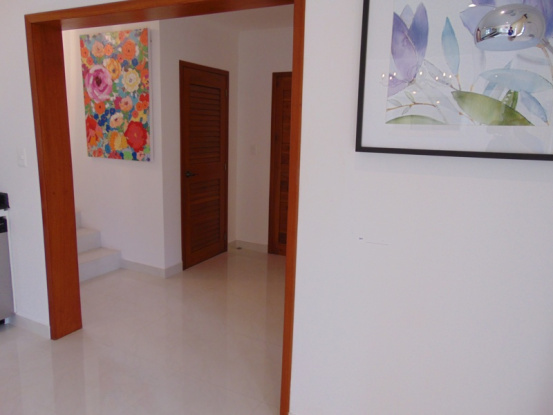 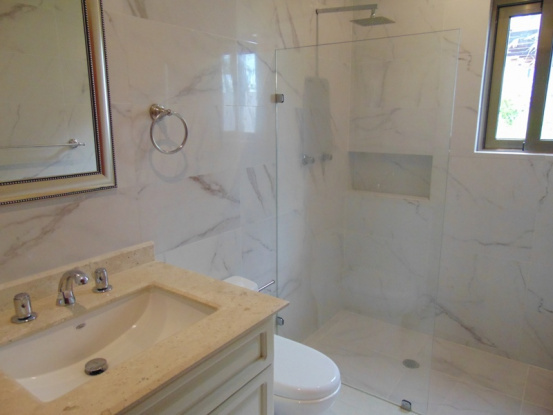 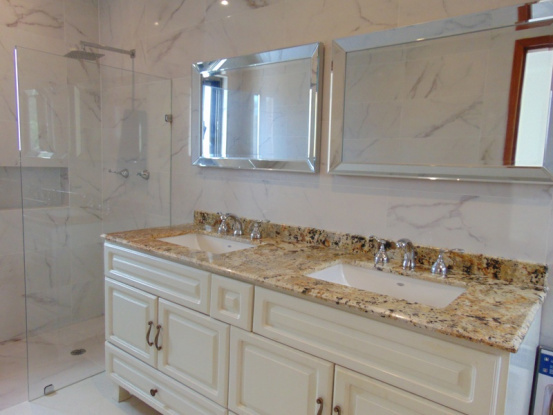 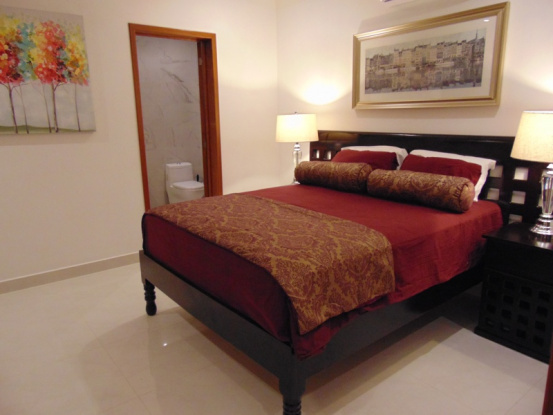 Everything about this property has been considered and provides privacy and comfort. 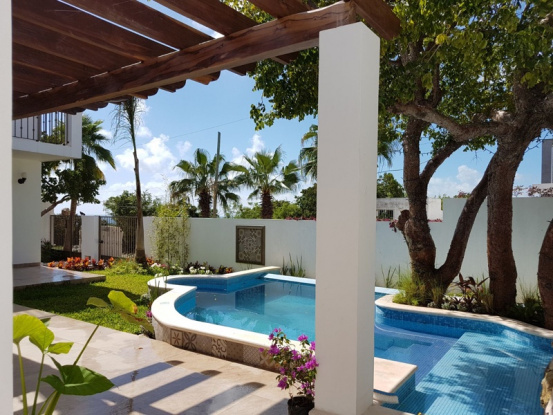 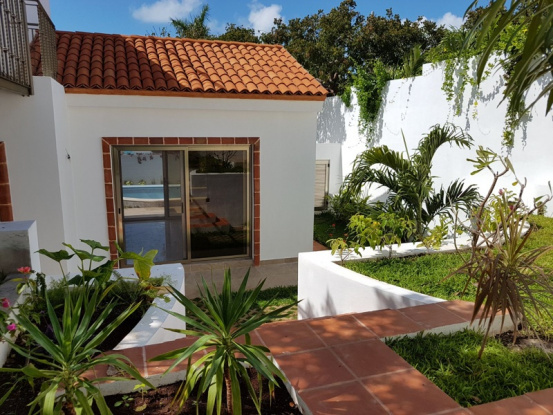 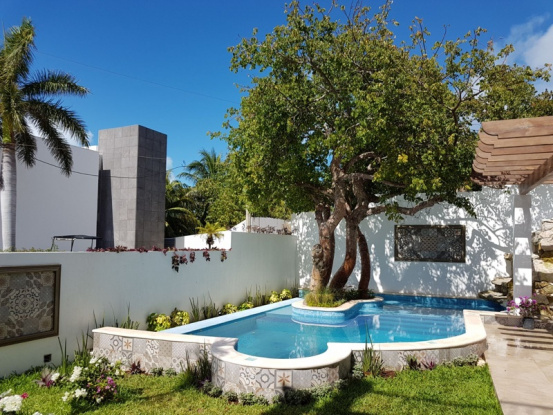 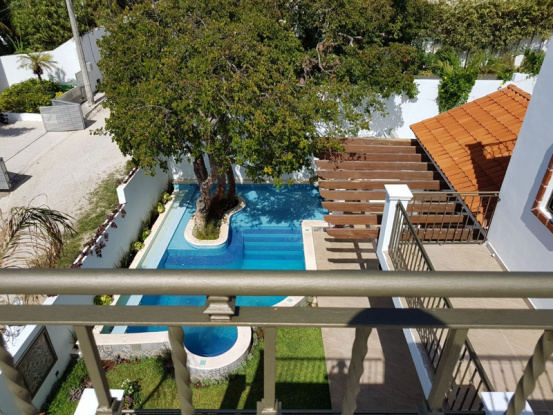 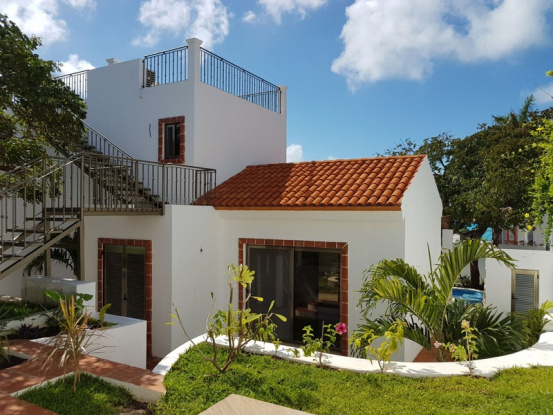 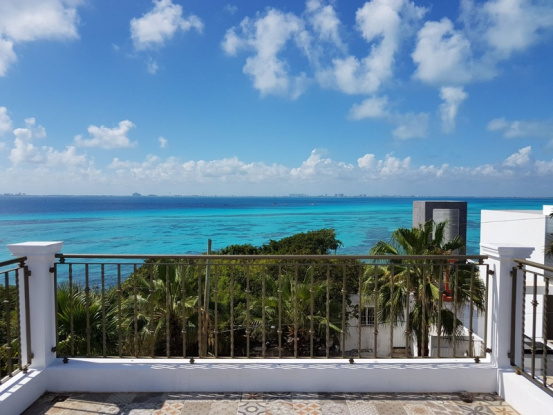 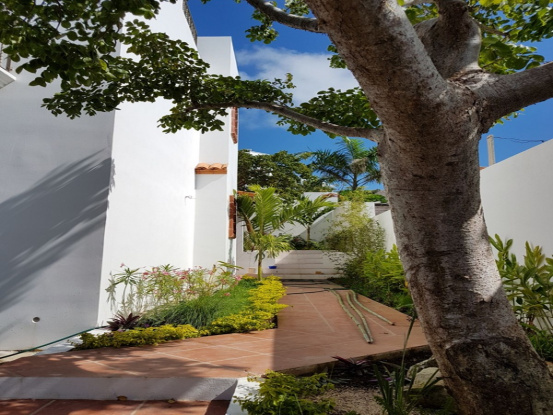 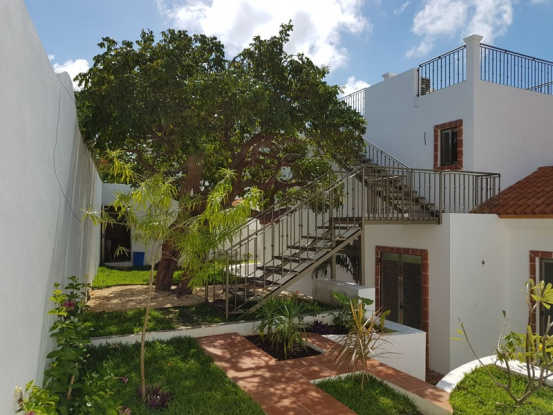 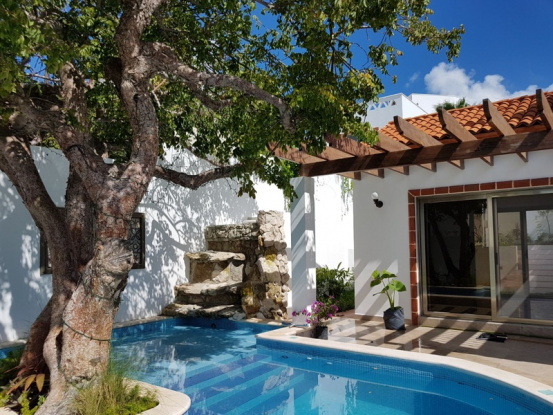 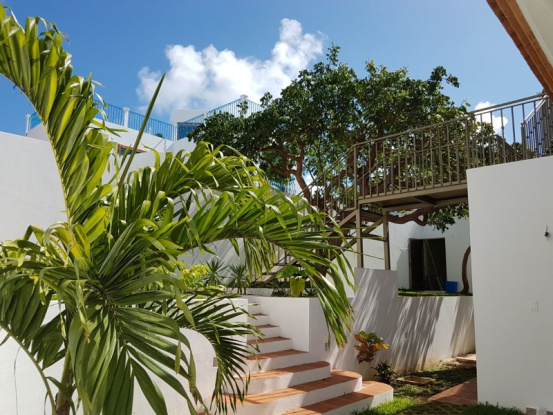 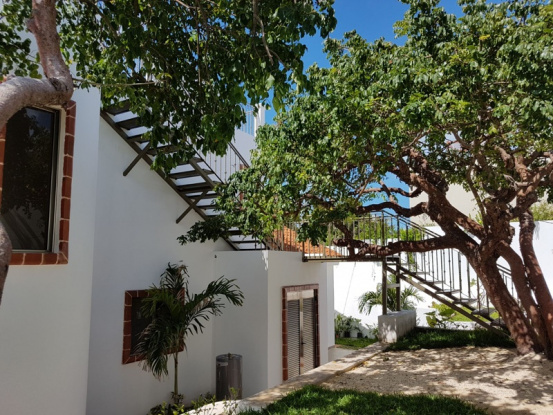 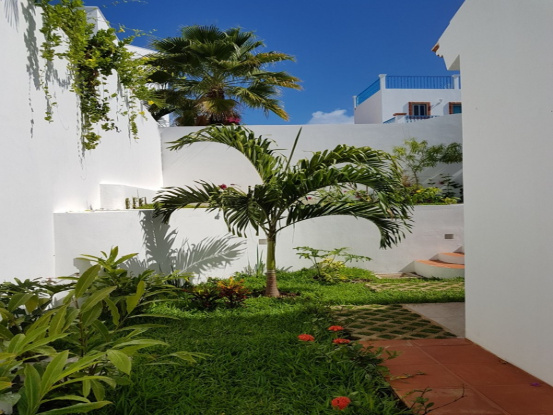 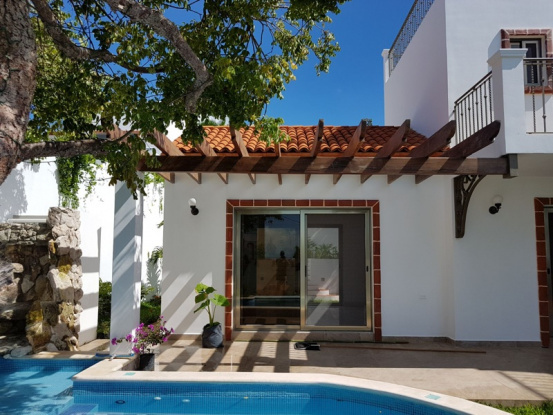 Everything you need is included in this property, all interior and exterior furnishings, everything you see from the time you enter the property will be yours. 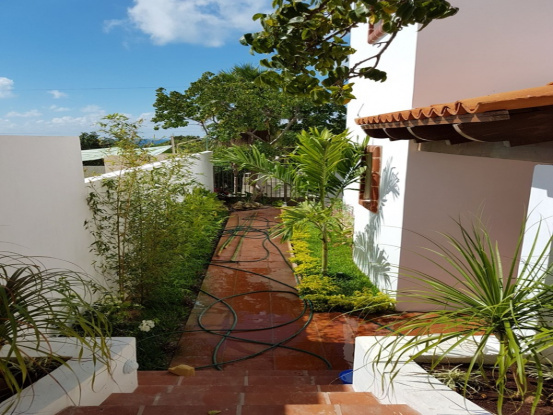 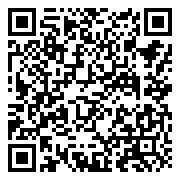 This home offers fantastic rental potential and is just waiting for the right buyer!